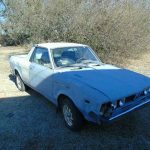 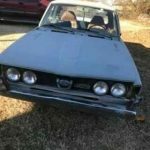 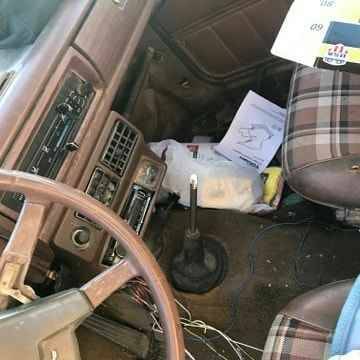 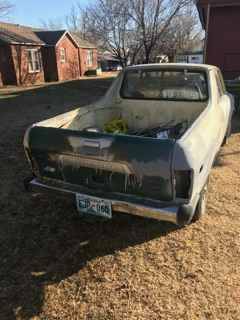 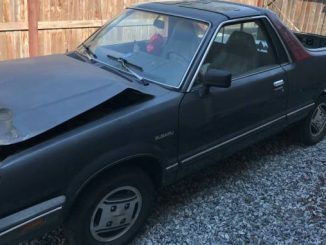 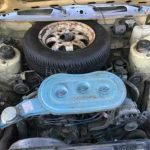 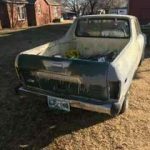 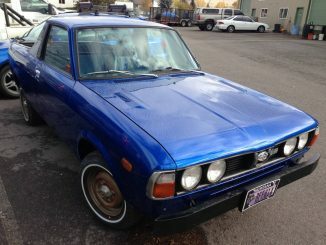 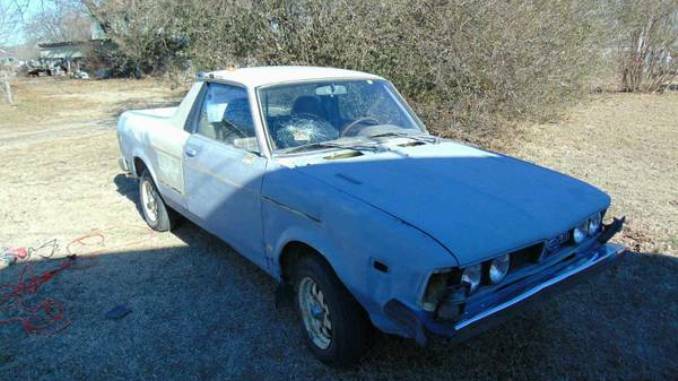 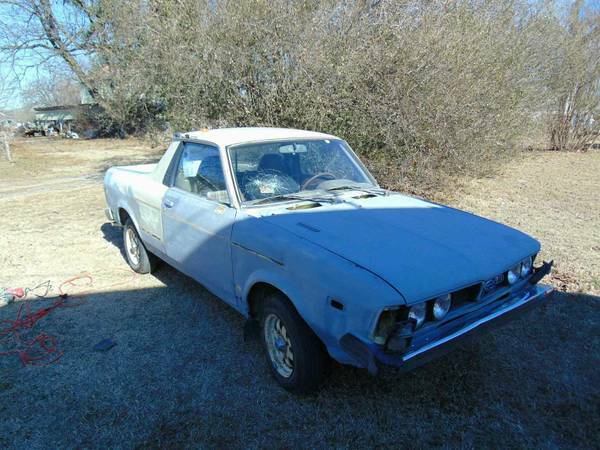 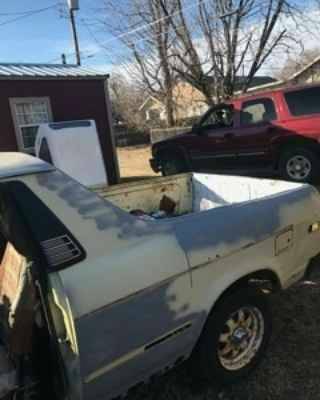 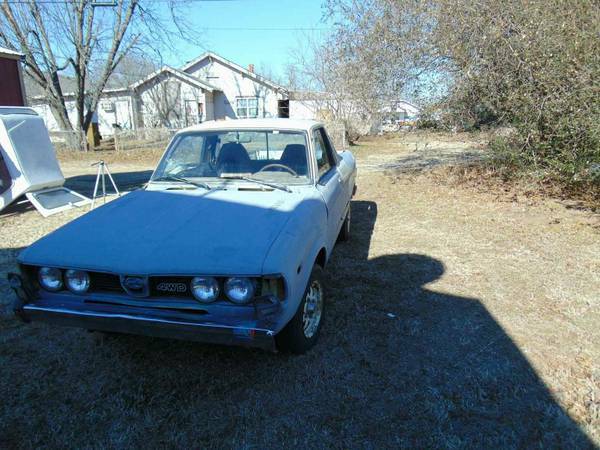 1981 Subaru Brat project, runs and drives and only has 88,000 mile. 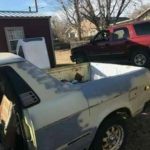 4WD all works and just needs some visual work. 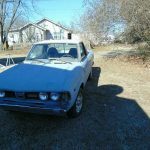 I tore a ligament in my wrist so I’m not able to work on her anymore. 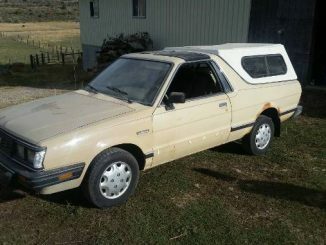 come on by and I’ll give you a test drive in this rare car. 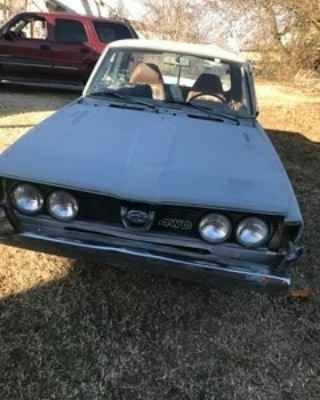 Update: I’m getting the windshield replaced on it on monday and put a new battery in it and starts on first crank. 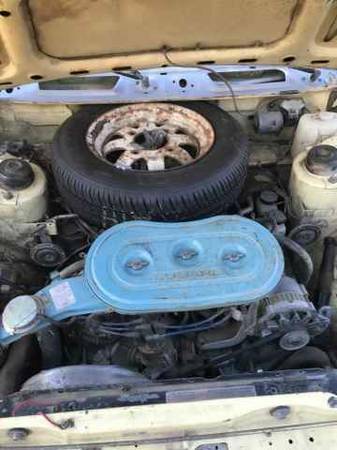 Text or Call at any time.